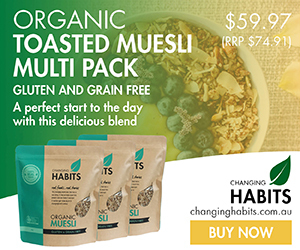 Register for Health Means, free for your first 14 days. You’ve likely attended a free “summit” in the past, so you know how valuable they are to your health. If only we all had time to attend every summit out there, right?! Well, the answer is finally here! 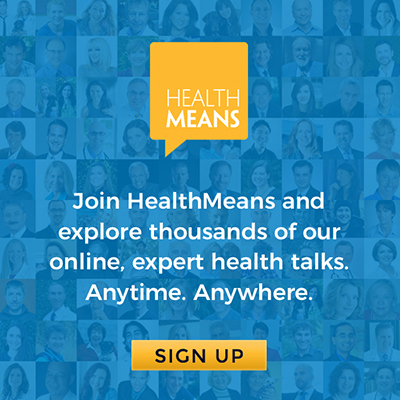 HealthMeans is a new health community that houses HUNDREDS of health experts and THOUSANDS of their talks all in ONE place! No longer stress about watching a summit’s expert talks in one week. Never worry about missing that one piece of advice that could change your life. Search, save and share talks that are important to you, family and friends! Learn about new talks as soon as they are launched into the community! “It’s like having hundreds of experts at your fingertips – a true virtual medicine cabinet I can use any time, day or night!” ~Jennifer M.
I’m very excited to have access to this amazing, professional library of experts, because I know how helpful these talks have been for persons in the past, and will be for you in the future. Fill your virtual medicine cabinet with the wisdom from such health-improving experts as Dr. Izabella Wentz, Sayer Ji, Dr. Amy Myers, Dr. Jay Davidson, Sean Croxton, Trudy Scott, Dr. Joseph Mercola, Dr. David Perlmutter, Dr. Kelly Brogan and more! And, why not give it a few minutes now? Your 14-day free trial begins when you register, and gives you unlimited access to more information than you could possibly consume in a month! No payment information required! Add this resource for your journey to improved health!